Why is BT willing to risk having to refund the BDUK State Aid? Who was, is or will be “responsible”, and to whom, for IT success in DWP? Should G-Cloud and the GDS be taken seriously as contenders to run Universal Credit? 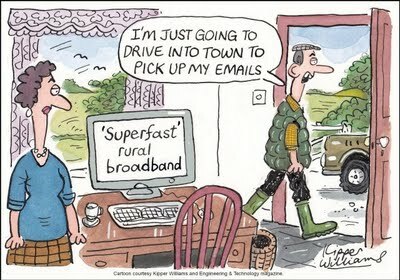 Are Whitehall (DCMS) and Southwark (Ofcom) on the same broadband planet as Wapping and Smithfield?